Local music, now is your time. You ask for something big for local music and here it is. We took submissions for two weeks back in July and had hoped there would be a lot of interest in the 16 spots available for the event’s performers and on its accompanying for-charity compilation CD. The results were even better than we could have hoped for. More than 50 bands sent material in, making the already unsavory job of whittling down bands we like that much more difficult. After a lot of careful consideration, we believe we’ve put together an outdoor all-local music festival representative and worthy of The Springfield Scene. We’re shutting down South Street for an entire day between McDaniel and Walnut on Saturday, September 19. We’re putting 2 stages and a DJ tent on it to run from roughly 11:30am–11:00pm with music going all day. There will be food available and cool sponsors showing you what they’re all about. There will also be a few bars open all day as well to serve as beer gardens (being that you can’t have alcohol on a public street thanks to Springfield’s open container law). Regardless, this will be a day full of fun and music with 18 bands + DJ’s spinning all day, on South Street and best of all…its free. Fr rlz this time... definitely. We think. Maybe. Yes. Yes? Yes. It’s okay; our heads are spinning, too. 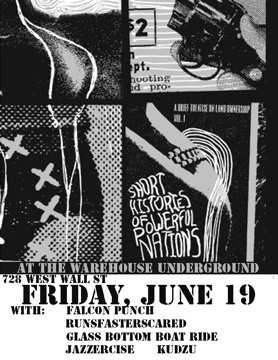 When The Short Histories of Powerful Nations released the list of bands joining them for their CD release party Friday, June 19, the group included Falcon Punch, runfasterscared and Jazzercise. Fellow local hard-rock group Glass Bottom Boat Ride was mentioned, too. First, we were told they might play, then that they would play, then that they wouldn’t play… Now, once again, the band is on the show lineup. Apparently, GBBR put playing ahead of its schedule issues (some of the members are supposed to work that night) and, as a result, the show lineup is back up to five acts. Make that six; local group Kudzu is now on the lineup, as well. Hopefully all six bands wind up taking the stage Friday night at The Warehouse. We’re running out of minutes for last-minute changes. The concert countdown is in full swing for The Short Histories of Powerful Nations‘ CD release concert at The Warehouse Friday, June 19, but just as soon as the full band lineup–SHOPN, Falcon Punch, Colorado group runfasterscared, Jazzercise and Glass Bottom Boat Ride–was announced, things hit a snag. Scheduling conflicts (damn jobs) will prevent GBBR from being able to play at the show, after all, and an attempt to substitute The First Teenager Ever on the bill fizzled as well. The show is still a little more than a week away, so there remains a possibility of seeing another act added to the concert in time to be ready, but the odds get longer with each passing day. Still, the four-band lineup in place is a pretty killer show. We’ll keep you posted on any new developments. So who’s playing at ArtsFest this year? We’re just days away from one of Springfield’s great annual cultural gatherings: ArtsFest, where Walnut Street between National Avenue and John Q. Hammons Parkway turns into a one-stop place to see anything related to local artistry. 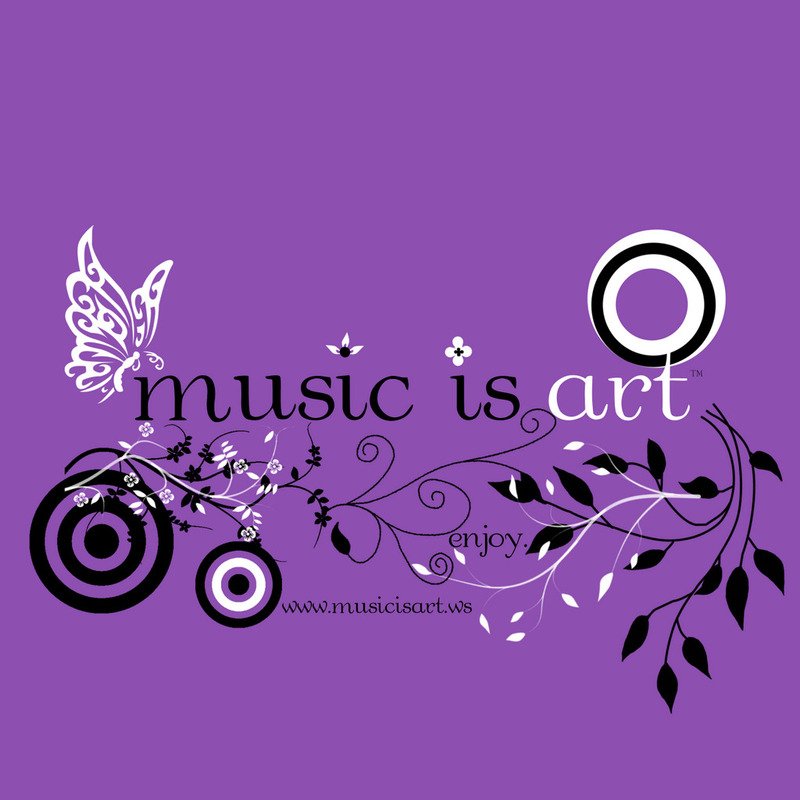 That, of course, includes music, and there’s plenty of it to be seen and heard. Four stages will play host to musicians this year–there’s also a fifth stage devoted to dance artists–and each stage has a different schedule Saturday and Sunday. See what’s up on all four music stages after the break. Covering local bands is one thing, but when it comes to covering bands that used to be local we’re left a little conflicted at times. Will people remember? Will they care? We recently came across some news involving bands and artists with past ties to Springfield and who still have followers here who would want to know what’s going on with them. 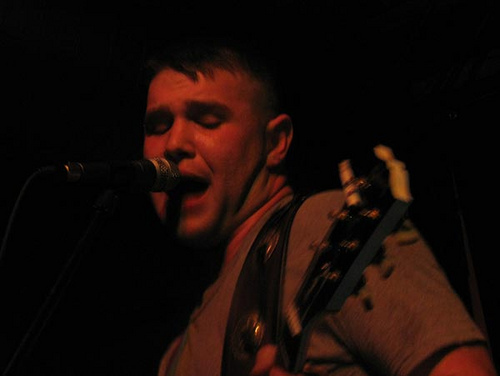 Click the link below to find out the latest about The Beautiful Losers and about Jason Poe, formerly of The Professional Americans and currently of Austin group Jets Under Fire. For hip hop lovers, as well as for people who just dig a really good never-the-same-twice show, Wednesday nights have been understood for more than a year now: Platinum Social Club at The High Life Live Martini Lounge. Members of The Sociables teamed with DJ Platinum for a night of convergence between turntables and live instruments. The tradition continues tonight, albeit with some new faces. If there was one sad note to come from November’s FourFourFest, it was the dissolution of one of the acts immediately after: Let It Rain announced that the festival would double as its farewell show. Two months later, the band is back with new members and a date for its first show with the new lineup: February 3 at Nathan P. Murphy’s, opening for St. Louis act Science Hill. Considering Let It Rain was a very popular band at Murphy’s the night of FourFourFest, this is very encouraging news. Hopefully the new lineup lives up to the expectations of the former. We’ll know in a couple of weeks.